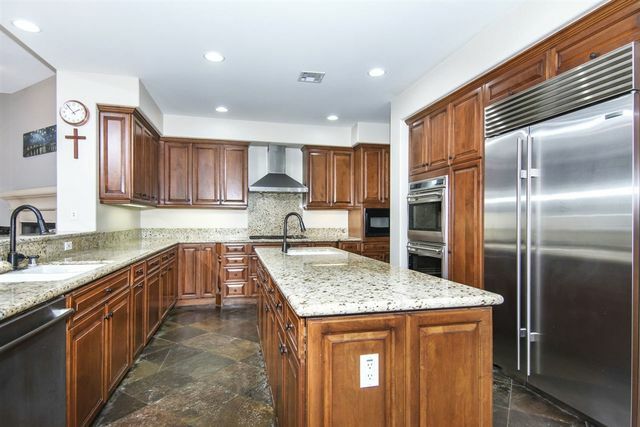 Beautiful Fully Furnished Home overlooking the golf course in Palacio Del Mar community which features; 9-hole Golf course, Community Pool, Tennis Courts, Basketball Courts, Guarded gated entry, and Clubhouse. Home Features Bedroom downstairs with 2-twin beds. Upstairs has 4-queen beds, and King bed in master. NO carpet anywhere, all tile or wood flooring, New stainless steel appliances, Granite Counter-tops, and Washer & Dryer. Owner prefers 2 years, but will take 1 year minimum. NOT A VACATION RENTAL. Price Reduced! Best Schools: Ocean Air Elementary School, Carmel Valley Middle School, Torrey Pines High School or Canyon Crest Academy. 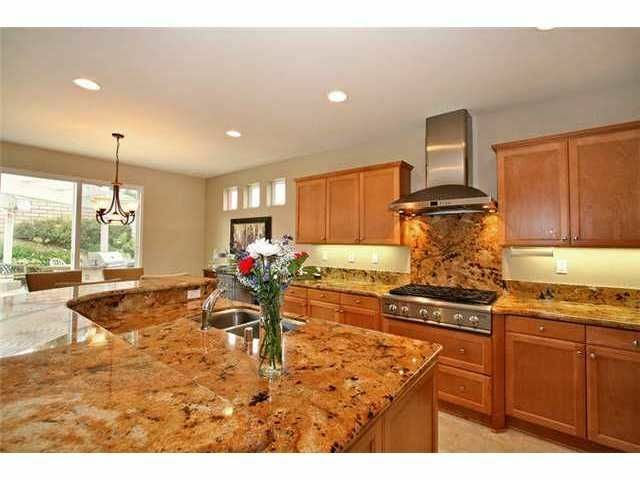 Open floor plan, vaulted ceiling, fireplace in family room, large kitchen with center island. Refrigerator, Washer and Dryer included. Spectacular master suite, a huge bathroom with sunken tub, large closets. Laundry room. 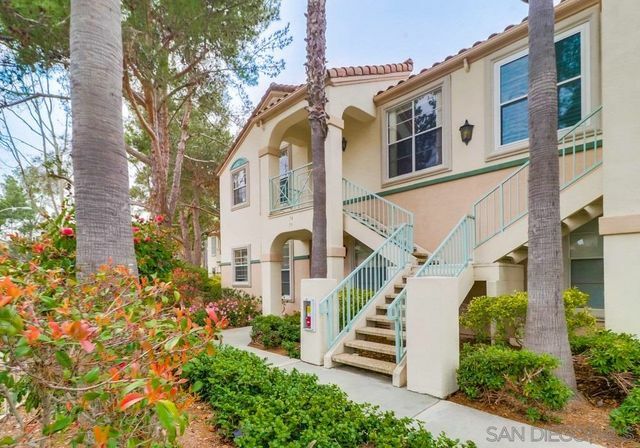 Near I-5, 805, and 56, short drive to UCSD, Sorrento Valley companies, shopping and beaches. Quiet location. The landlord pays for HOA, gardener. 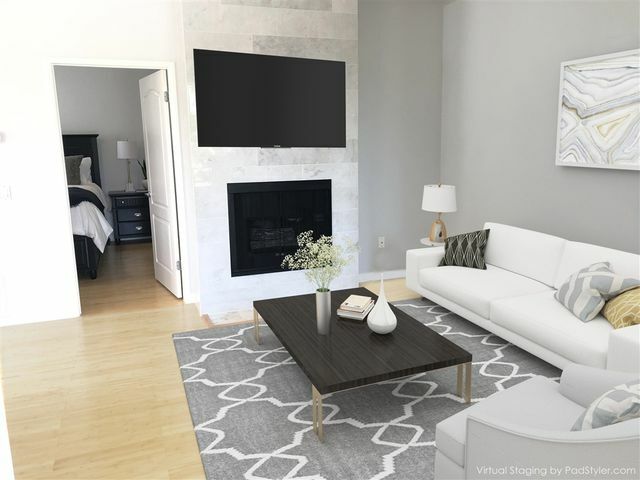 Desirable PHR home w/ excellent features such as wood floors, a bedroom downstairs, large master bedroom, wrought iron stairwell, open kitchen layout w/granite countertops & kitchen island, low maintenance backyard w/ built in BBQ grill & trellis. Enjoy community amenities at Pacific Highlands Ranch Rec such as access to pool, spa, fitness center, club house, & playground. 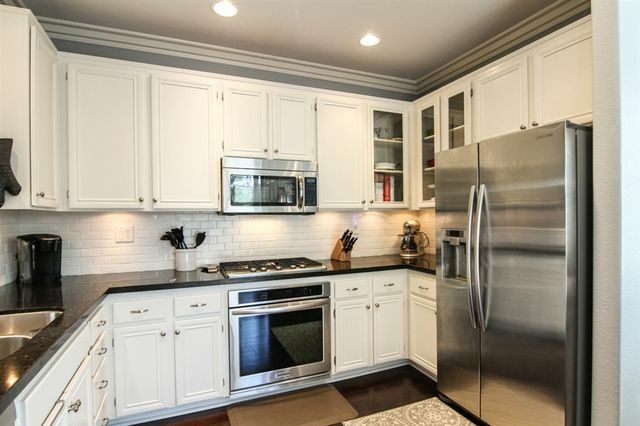 Conveniently located near shopping, restaurants, top-rated schools, & PHR center. Walking distance to Sycamore Ridge Elmtry. NO PETS.